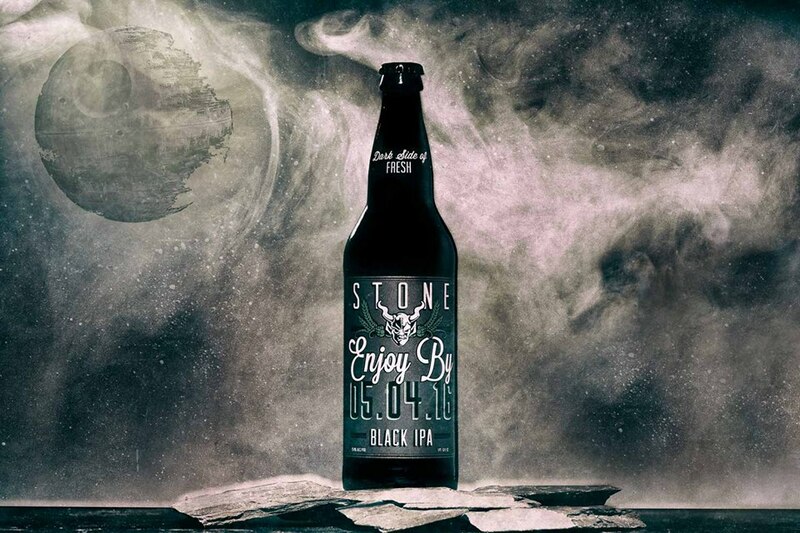 Exclusive Stone Enjoy By 4.20.16 IPA "Tap Takeover"
On April 14, Foundry on Elm will host a special "Tap Takeover" with Stone Brewing Company to release the exclusive Stone Enjoy By 4.20.16 IPA before it is available to the public the following week. At this edition of "Tap Takeover" four sips from the Escondido, California's craft brewery will be poured for your enjoyment. Founded in 1996 Stone Brewing Company is responsible for some of the industry's best IPA's. The Stone collection in know for bold flavorful and largely hop-centric beers. Stone Brewing Co. has been called the "All-time Top Brewery on the Planet Earth" by BeerAvodate magazine twice.